the advantages of a small country College. Students are able to be involved in a wide range of activities, to feel a sense of belonging and to receive individual attention. The welfare of students is always a high priority. The College concentrates on the development of fundamental literacy and numeracy skills and the students are able to develop their interests and abilities in such fields as Science, Language Studies, Business Studies, Environmental Studies, Technology and the Arts. Through strong links with educational and vocational partners we offer students a comprehensive curriculum with a full range of pathways and place an emphasis on high standards of achievement. We are very proud of the excellent academic, sporting and artistic achievements of our students over many years. 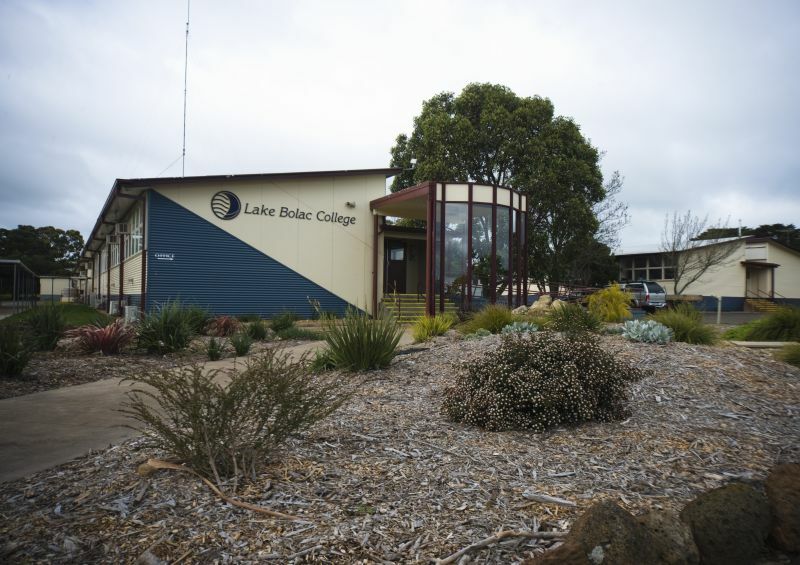 The College offers extensive extra-curricular programs which include, whole school Performing Arts Productions, ADVANCE, Duke of Ed, Surf Life Saving, CFA Basic Skills, Instrumental Music, Life Education, and enjoys participating in local events such as the Eel Festival.